This time from US News. 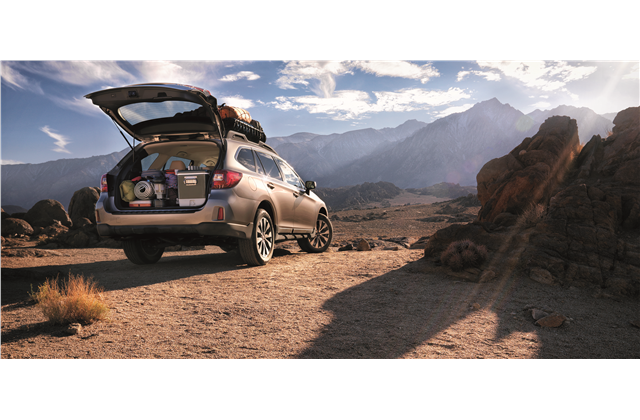 Wagons are all about convenience and space, and the 2016 Subaru Outback – the Best Wagon for Families – has plenty of both. Standard all-wheel drive and Subaru’s active safety features, which can both warn the driver of and mitigate the force from crashes, make the Outback a safe choice. The Outback isn’t just about the nuts and bolts of family life, however. Standard USB ports and smartphone app integration make the Outback as enjoyable as it is safe." Get your forum exclusive deal from me today.